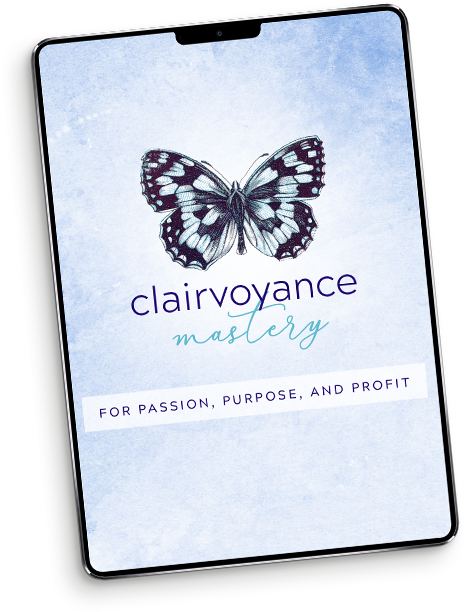 Clairvoyance Mastery is currently sold out and will reopen soon. Be the first to be notified when it reopens! YES! I want to hear back from Lynn and I’d also love to receive your videos and announcements. I know I can unsubscribe at any time.